The title says it all! 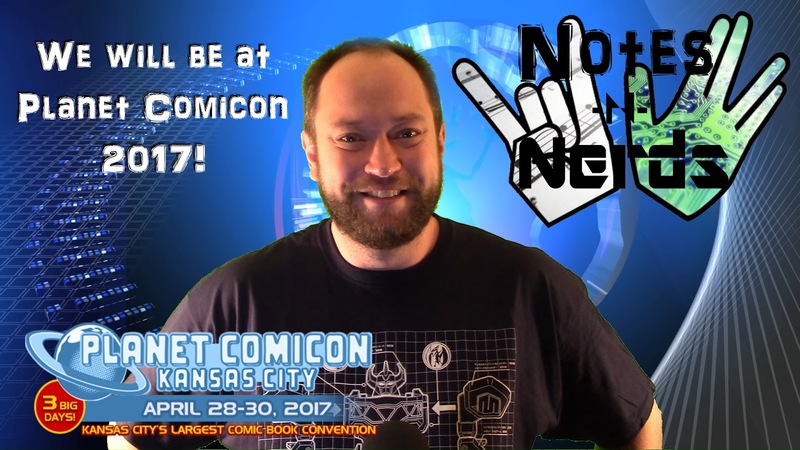 We will be at Planet Comicon this April 28 through 30th! Expect great coverage, and interviews!